CHOOSE NanoTech’s Research and development team has developed multiple coating solutions to address diversified industrial applications and customers’ needs. The developmental vision of CHOOSE NanoTech is to provide perfect protection to of customers. CHOOSE NanoTech uses a number of advanced technology to ensure total protection of your car. The latest product from CHOOSE NanoTech is the 9H ceramic coating. It is a revolutionary product that creates a superior layer on surfaces to keep them strong and shiny, just like a diamond. 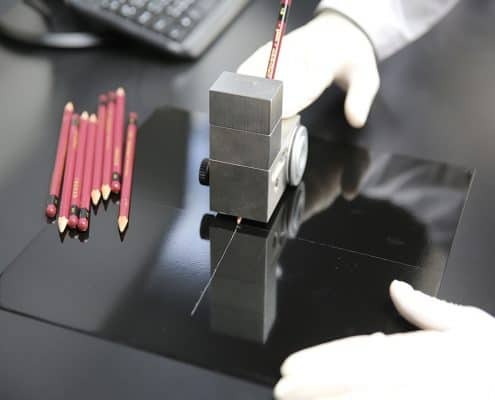 Also known as “Liquid Ceramic”, our 9H ceramic coating simply transforms from a transparent liquid to a transparent 9H pencil-hardness ceramic film when applied on surfaces. 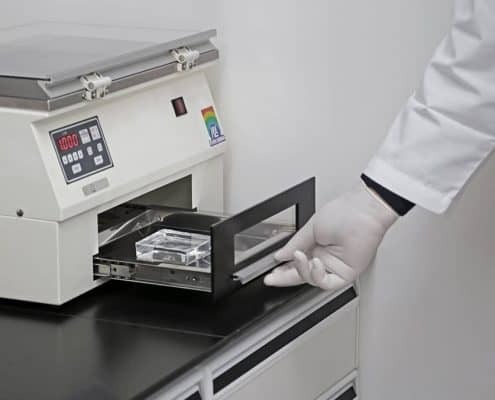 Aging test mainly refers to UV aging test, thermal shock aging test and humidity aging test of our coating products to assess and then ensure the quality over a long period of time. Through UV degradation testing via specialised equipment, we are able to simulate years of UV and water damage on outdoor objects in weeks or even days. These damages include: discolouration, colour change, loss of gloss, powderisation, cracks, blurriness, embrittlement, loss of structural integrity and oxidation. The KubeBond series of coatings not only passed a series of stringent quality control tests, but are also SGS certified. Our products have the quality you can trust. 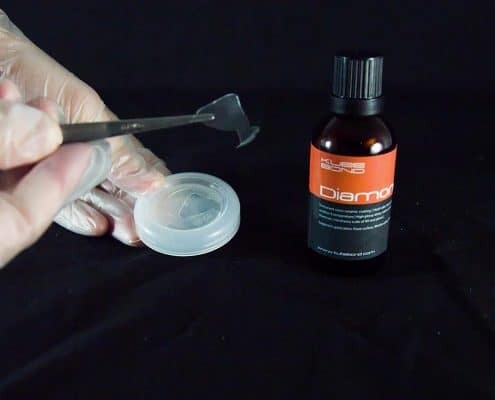 Diamond 9H is a clear and transparent product, just like water. When bottled the product is in its liquid form but after application cures into a hard, rigid film like glass to protect the substrate permanently. The Diamond 9H hardness test result was 9H, using JIS5400 testing regulations, certified by SGS. Most global car care coating products do not have a real thickness and hardness. The Pencil hardness test is a relative concept with hardness ranging from 1H to 9H, the latter being the hardest. We pride ourselves on vigorously testing our product both in our in-house laboratories and certified external testing facilities SGS. We value this data to assist us in continually improving the quality of our products as well as to produce even greater performing products. 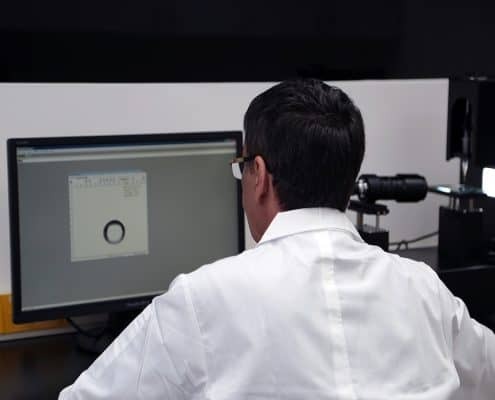 Through analytical equipment including high definition optical lenses, we can measure and calculate surface tension, CMC, pendant drop contour, Gibbs free energy and the contact angle of different liquids on different material such as bulk materials, fibre material, and fabrics. This equipment helps us to develop a KubeBond product series that has exceptional hydrophobic performance.